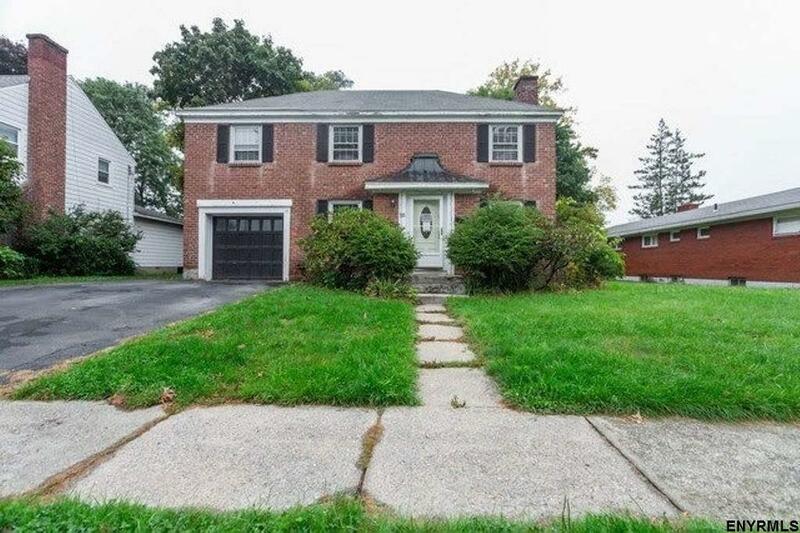 Charm and character best describes this 3-bedroom, 1.5-bath traditional-style home in Albany County. Home features beautiful hardwood flooring, an unfinished basement and more. This property was built in 1953, has approximately 1, 800 square feet of living space. A once in a lifetime opportunity you don't want to miss!